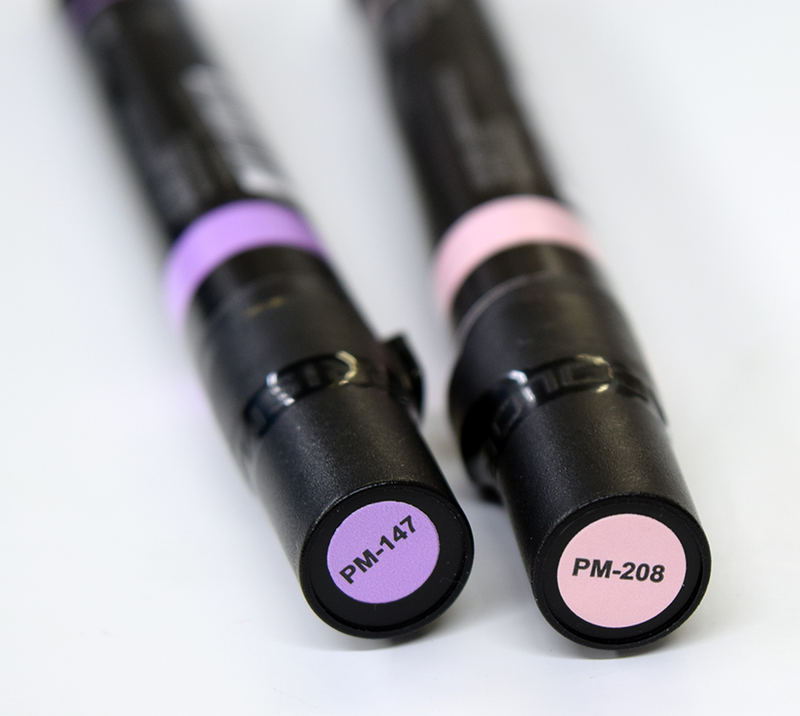 Dual tip markers featuring a fine tip on one end for detailed work, and a broad chisel tip on the other- for coloring larger spaces and making thin-to-thick lines. 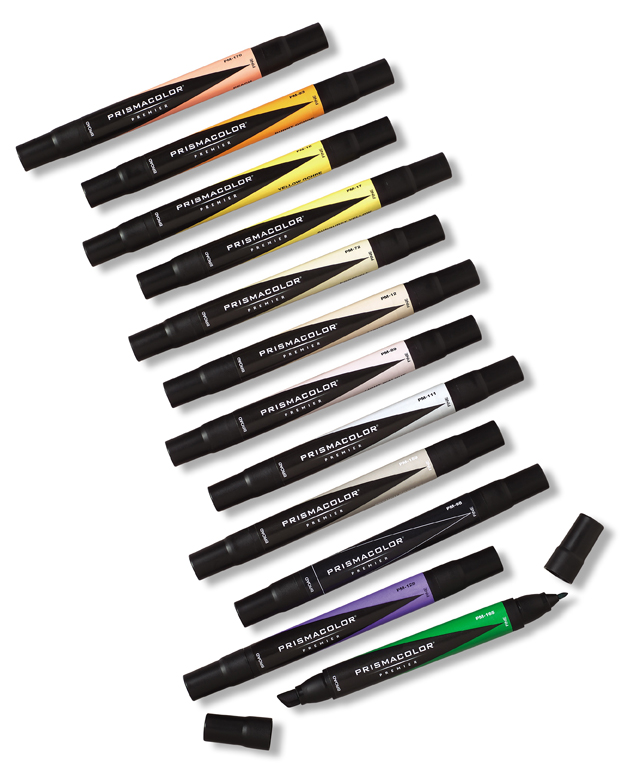 Artist quality art markers for every level of expertise. 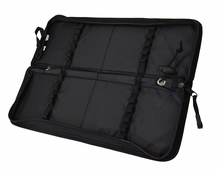 Ideal for both technical and artistic applications. Alcohol-based dye ink. Advanced ink formulations provide rich color saturation with smooth, silky ink flow and coverage and impressive color laydown. 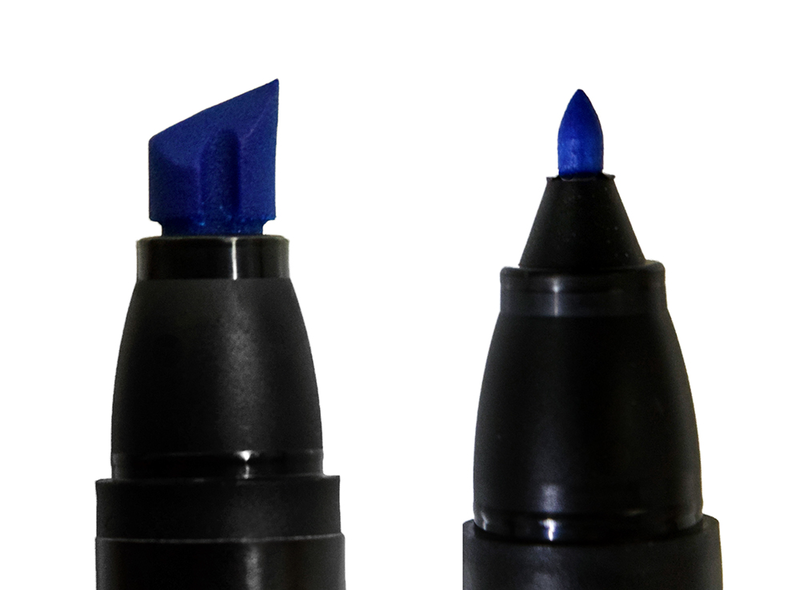 Single ink reservoir for a perfect color match end to end. Markers are NON-refillable. Great for blending with other Prismacolor markers and pencils! Please note that Metallic Gold and Silver are available in separate Fine or Broad tip markers. 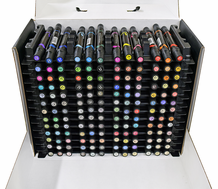 Have a look at the Prismacolor Empty Marker Case for convenient storage of your favorite markers!